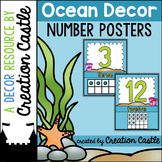 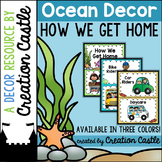 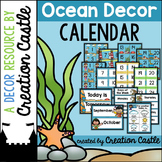 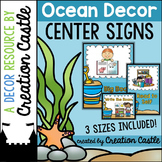 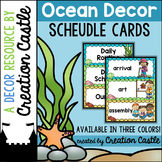 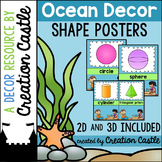 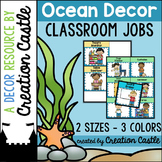 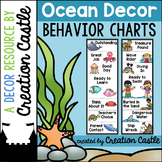 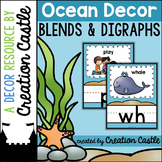 Behavior Chart - Ocean Decor Both charts included ocean themed graphics and come in color and black & white. 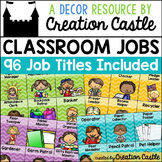 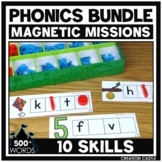 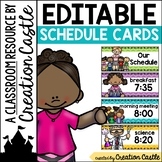 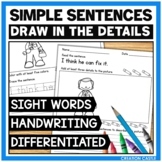 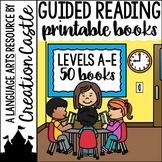 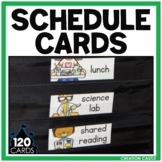 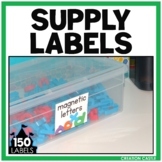 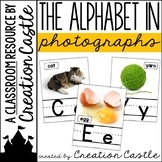 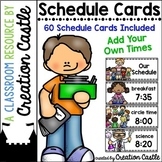 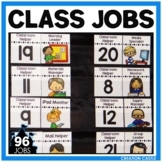 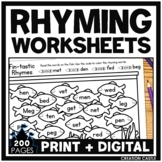 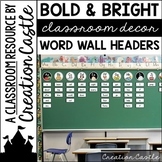 Regular – Many schools use different colors for each level of a behavior chart. 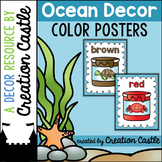 This chart comes in color and in black & white.